Situated in a quiet street on the edge of town with stunning rural vista views is this Anthony Rumming built executive home. 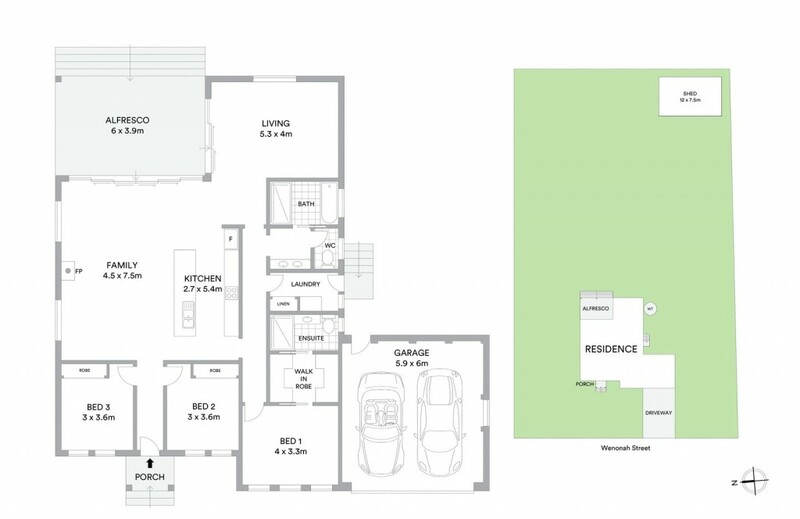 The as new, 3-bedroom home presents impeccably with a clever floor plan, quality finishes and a crisp exciting interior. An ultra modern well equipped kitchen with quality appliances and breakfast bar sits centrally and overlooks the spacious open plan living/dining area and alfresco entertaining patio that takes full advantage of the views. The sleek 3 way bathroom boast a unique colour scheme and a full size bath. At the front of the home sits 2 of the 3 bedrooms with built in robes with the generous master suite featuring walk in robe and stylish ensuite.